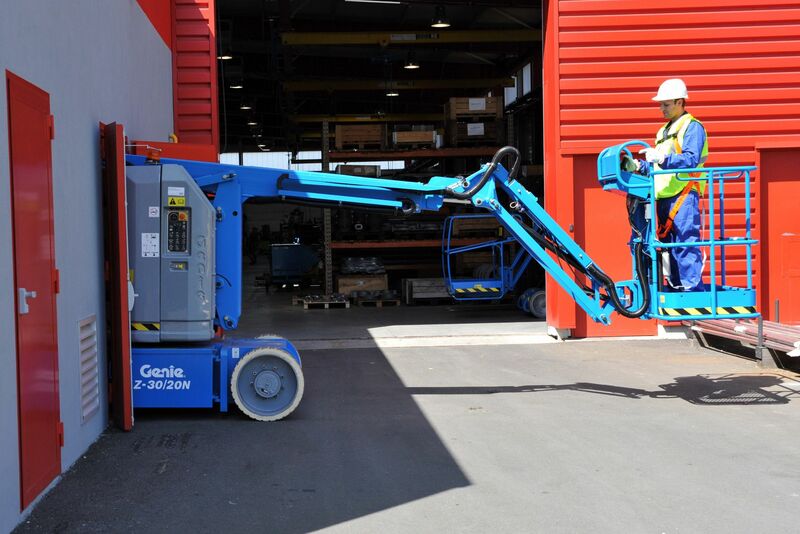 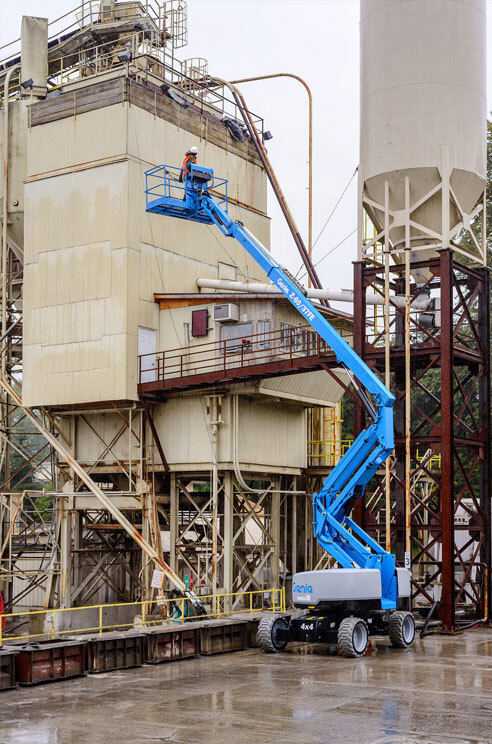 The Genie Z-30/20N is designed for working in narrow aisles and tight spaces, providing zero boom tail swing and zero front arm swing from a compact 1.19m wide chassis. 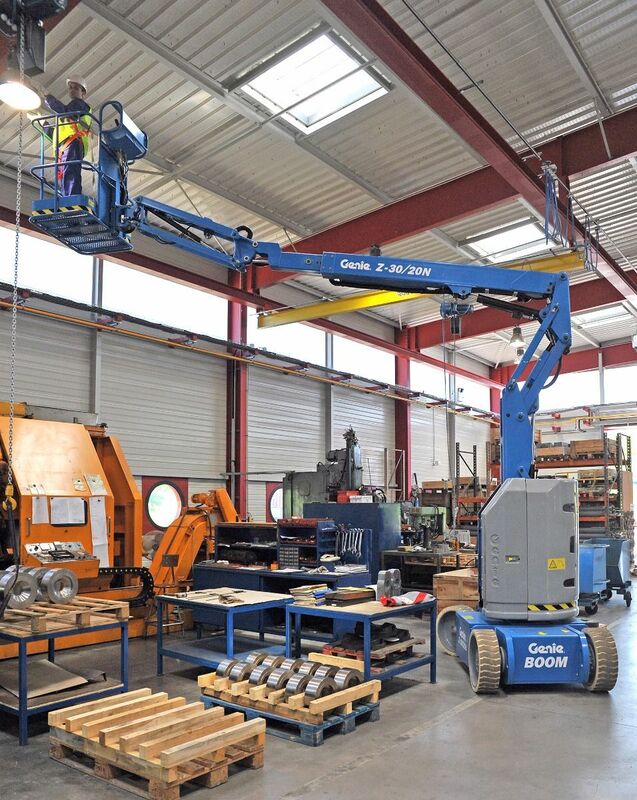 Genie’s Sep-Ex motor ensures great drive performance, auto braking on slopes and 35% gradeability. 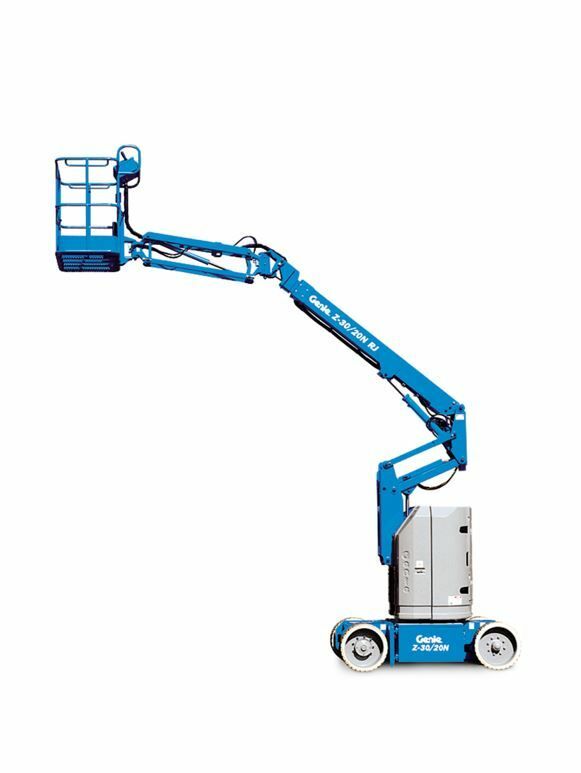 Also available with a rotating jib as the Z-30/20N RJ.